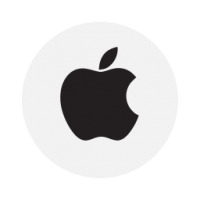 Choose from a wide range of supported OS and Devices. 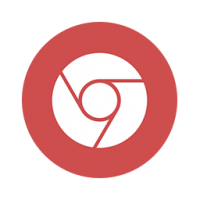 Wallin ONE runs smoothly on Mac, Linux, Windows, Chrome OS, iOS and Android. 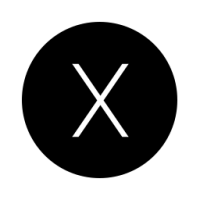 Your favorite OS? Yes, we support it! 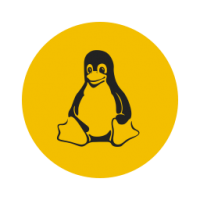 Check and find your favorite operating system to use Wallin ONE. 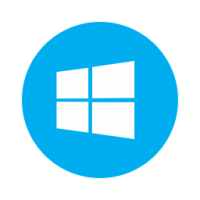 It works on any of the following popular operating systems to give you the most flexibility. 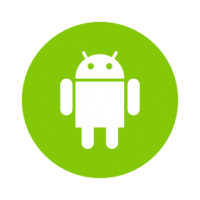 Do you have a Smart TV with Android? You are ready to go! If not, choose the best device from the following list. 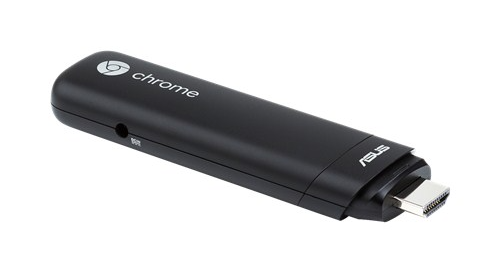 Google Chromebit is an HDMI stick based on Chrome OS. It offers a powerful kiosk feature for digital signage able to run Wallin ONE in full screen mode. 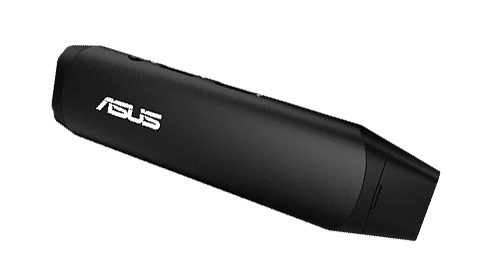 ASUS VivoStick is a pocket-sized Windows PC that gives you desktop-like computing whenever you need it. 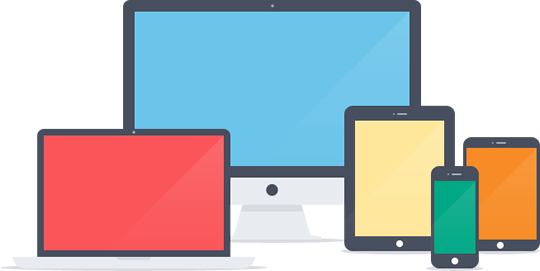 It is powered by an Intel processor to turn any HDMI TV, display, or projector into a fully-functional PC for Digital Signage. 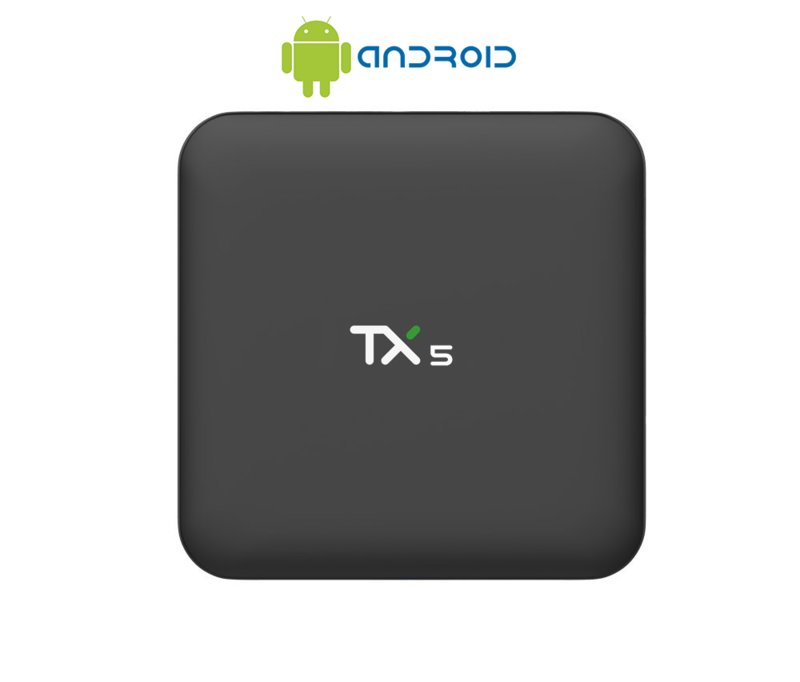 Zenoplige TX5 PRO Fanless Android Box delivers an unrivaled combination of ultra-compact design and premium performance that is ideal for Digital Signage. 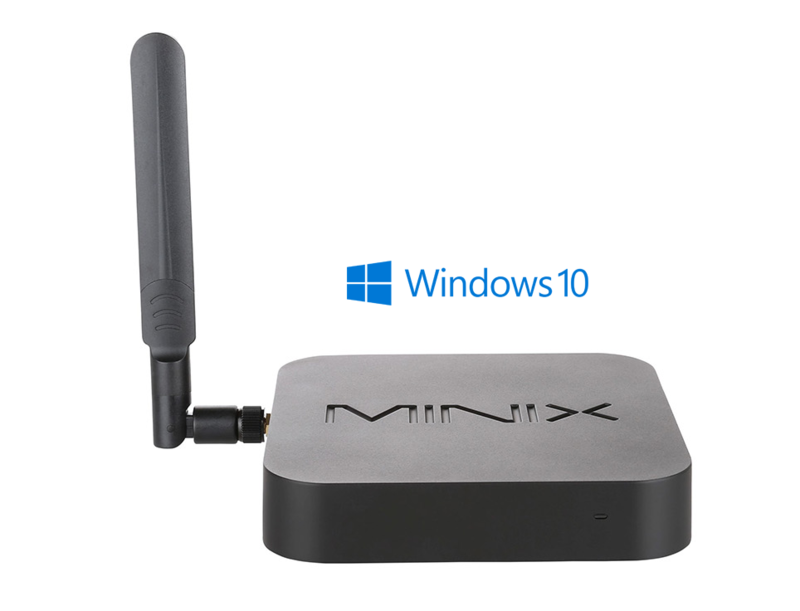 NEO Z83-4 Fanless Windows 10 Mini PC re-imagines the desktop PC, delivering an unrivaled combination of ultra-compact design and premium performance that is ideal for Digital Signage.